The Barclay Hotel is a heritage hotel nestled in the heart of downtown Vancouver. It is located on the city's popular and famous Robson Street, surrounded by charming boutiques, shops, bistros, restaurants and art galleries. Within walking distance are Vancouver's attractions - Stanley Park, English Bay, the world famous Vancouver Aquarium, the financial district and major shopping malls... right in the center of activities. the Barclay Hotel... Vancouver's preferred location. The Barclay Hotel offers the ultimate in comfort and style with its unique cozy European favour. 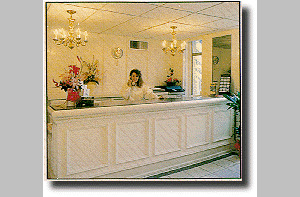 It is what you would expect it to be...comfortable and luxury accommodations at reasonable and affordable prices. 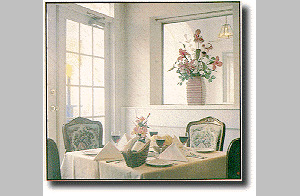 For your dining pleasure the Barclay Restaurant offers fine cuisine in an intimate and cozy setting. Please visit Barclay Hotel Website.